Since 1979, Closet Stretchers has proudly served clients across Maryland, Virginia and the District of Columbia. Our longevity and success is due to our range of unique storage solutions, the uncompromising Closet Stretcher’s dedication to quality and our highly competitive prices. At Closet Stretchers, we pride ourselves on our reputation for excellent customer care. 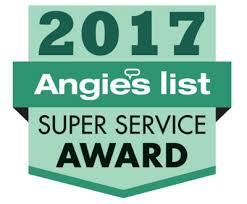 We have won Angie’s List awards for over 8 years in a row for our workmanship and service in Virginia, Maryland and the District of Columbia. 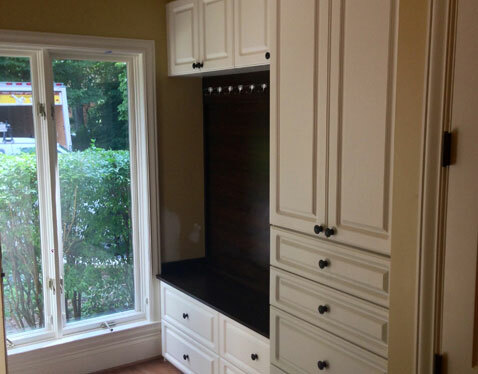 Closet Stretchers installations come with a lifetime warranty. Our materials are of the highest quality, and will last forever. Unlike our competitors, we do not subcontract any of our work out. We cut and build everything in-house from scratch in our state of the art Rockville facility, and our experienced installers work for us 6 days a week for optimal turnaround time. 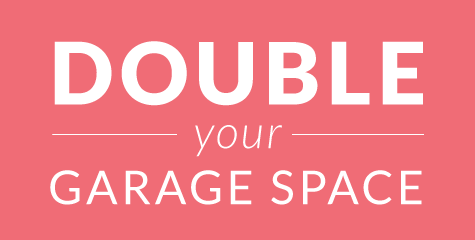 No other closet company can match our prices. 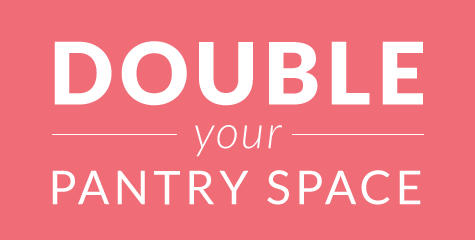 Our factory-direct pricing model is unbeatable. We are so sure, we promise to beat any major competitor’s price. 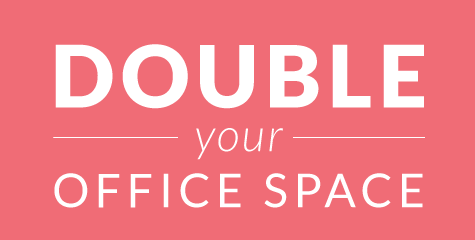 If you like a design from another closet company, bring it in and we will beat their price! Closet Stretchers installed our master closet and we are very happy with the results. They were able to organize the closet and gave us a lot more space. Our closet looks really great so we decided to have them design our wine rack area also. The material and prices at Closet Stretchers were much better than the other 5 estimates that we got (yes, we called many companies because wanted the best price and the best material). The sales staff and installers were all professional, courteous, and very punctual. 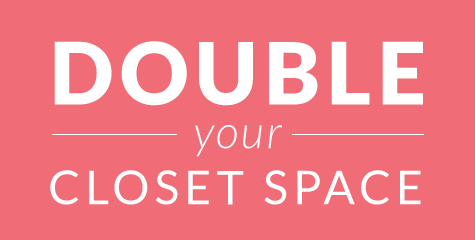 We wouldn’t hesitate to bring them back for future closet needs. We very highly recommend them. Sila, who was our designer, was amazing. returned all my calls and emails and came out to our home multiple times to measure and discuss the closets with me. Extremely happy! Organize your Kids! Backpacks and shoes out of sight! 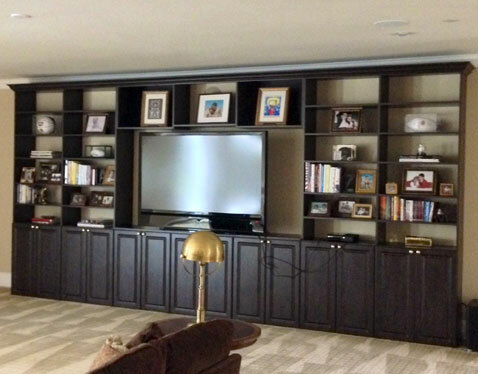 Organize your TV Space! Relax in your new environment! 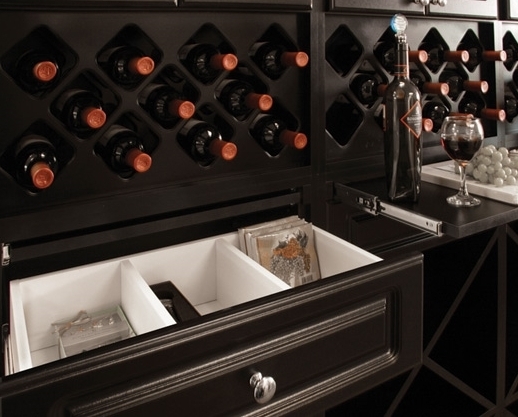 Organize your Wine Enjoy life to the fullest!